I am in Massachusetts. I'm here for meetings at the Peabody Essex Museum in Salem about an upcoming fashion exhibition. 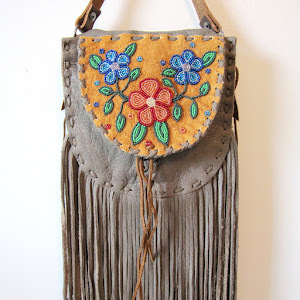 Curated by Karen Kramer, this exhibit will look at Native American-made fashion from the 1950s to the present. So far, the exhibit is slated to showcase 80-100 individual pieces of wearable art by diverse designers from throughout the US and Canada. 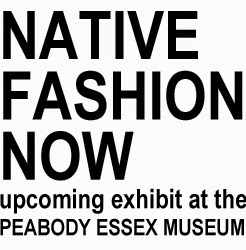 It will be the biggest and most comprehensive Native fashion exhibit to date and will undoubtedly change how Native-made fashion is perceived, valued and displayed. The checklist of items includes all the heavy-hitters and award-winners of couture that you would expect, alongside youthful streetwear and even a menswear section. 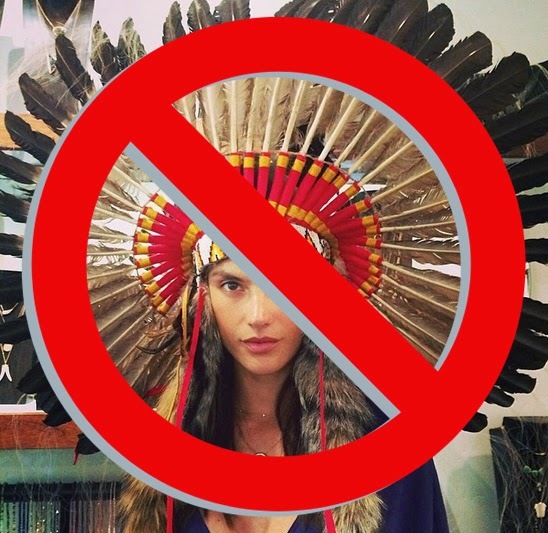 Three key items made by non-Native designers will demonstrate how Indigenous clothing makers of the past and present continue to inspire designers and influence international fashion trends. Jewelry and accessories will be peppered throughout the exhibit to compliment the garments and add to the overall exhibit. A few fashion art pieces that provoke stories or make grand statements will also be included as well some images of fashion photography. 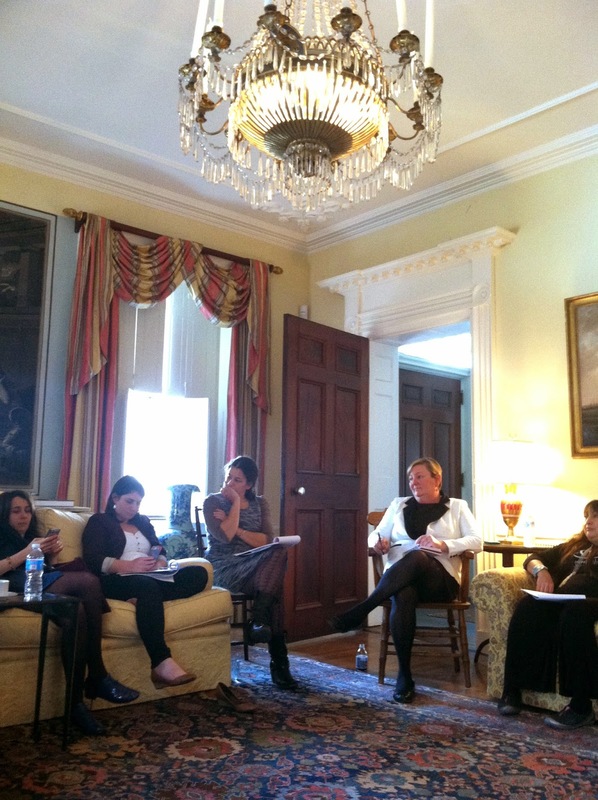 This weekend, we met to see how we can strengthen the working draft. What should be the main goals and outcomes of this exhibit? What are some ways that we can enhance the viewer experience? There will be four sections to the exhibit: Pathbreakers, Revisitors, Interpreters, and Provocateurs. 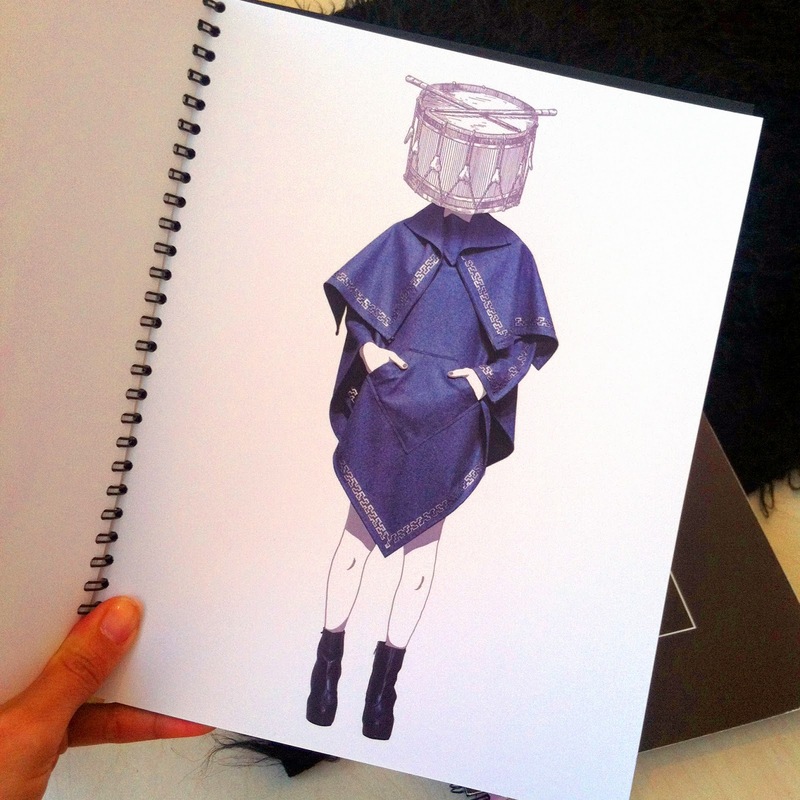 Through these sections the viewer will first be brought into a total immersion of Native fashion. The concept is so hot, I can't tell you! But if you're familiar with the Shapeshifting exhibition, then you'll understand that the PEM is known for starting and ending their shows with completely unexpected entrances and exit experiences. This is done to disorient the viewer from their expectations (and stereotypes), then reorient them as they move through the exhibit, while ending with an experience that will excite and move people to think about the future of Native American design. It is so thrilling to be a part of this process. 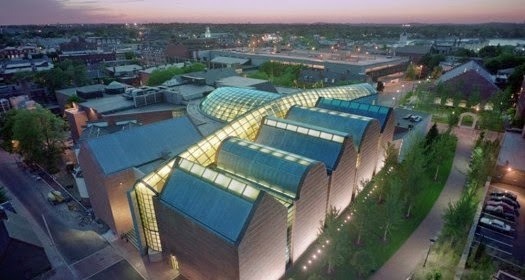 The Peabody Essex Museum is not only the longest continuously operating museum in the US, it is also the fastest growing museum. 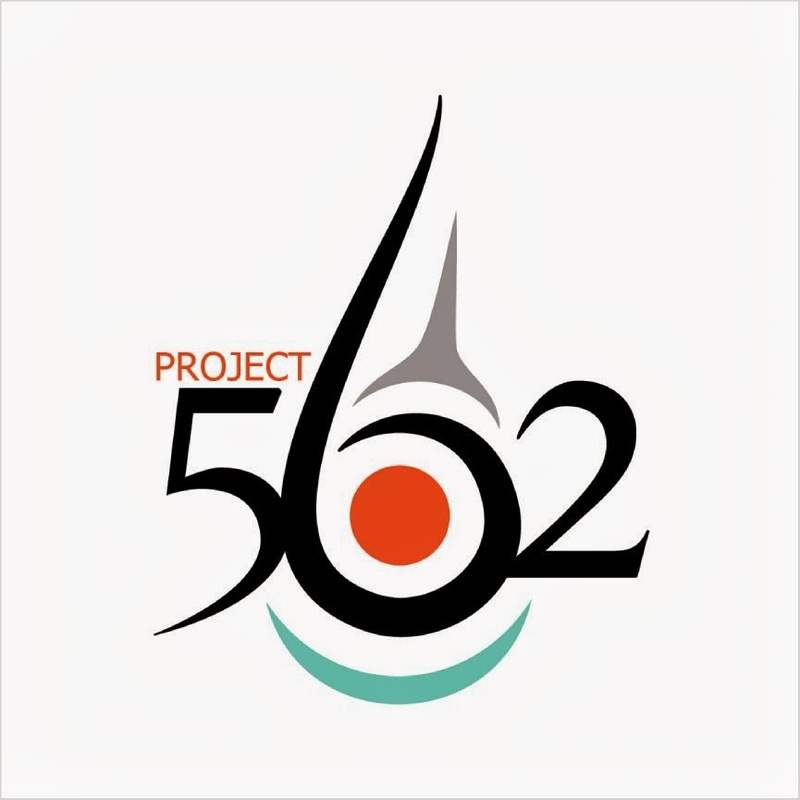 Its mission is to celebrate outstanding artistic and cultural creativity by collecting, stewarding and interpreting objects of art and culture in ways that increase knowledge, enrich the spirit, engage the mind and stimulate the senses. And the programming aspect for this exhibit is already shaping up to be magnificent. Even within the exhibit, the PEM staff work diligently to create zones where the viewer isn't just a passive observer, but an active contributor. In the past, they've had such ground-breaking museum tactics as adding a special section to their recent Japanese fashion exhibit where clothes that hung on hangers and racks were available for viewers to not only touch (I love to feel different fabrics!) but to also try on! With this kind of innovation, I was truly challenged to come up with some equally exciting exhibition tactics - and with the great crew that we had, we did! As for programming that extends beyond the exhibit, I'm rooting for livestreamed presentations, on-site workshops with Native designers in the PEM's new Maker Lounge (how much fun would that be?! ), participant-based fashion style shows, fashion trunk shows, and more. While the exhibit won't launch until the end of 2015, the PEM staff are already moving forward with the necessary steps to launch a successful show. But this weekend was filled with more than just meetings. I arrived in Salem on Wednesday, and met up with fashion designer Patricia Michaels. We had a great conversation over dinner and made plans to take a trip to Boston the follow morning. In Boston, we visited the Fine Arts Museum's Quilts and Color exhibit. It was inspiring to see Amish quilts made over 100 years ago, still vibrant, so contemporary, so modern and abstract. The skill, attention to detail, and unfettered love that went into each quilt is humbling. It's impossible to select only one favorite, but this one was so amazing. Tiny flowers sit in three dimensional blocks of color and shadow in black. Stunning. After the quilt exhibit, we strolled over to the Isabelle Stewart Gardner Museum. 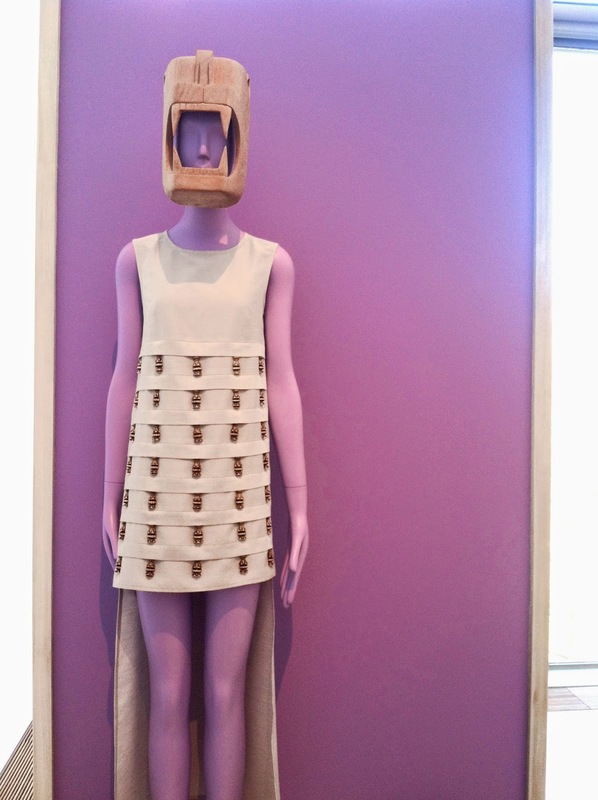 There, the museum, which is known for its historic Venetian collection, had a very progressive exhibit on Carla Fernández: The Barefoot Designer: A Passion for Radical Design and Community. It explored the traditions and techniques of indigenous Mexican artisans and how they can be applied to modern fashion and styles. We loved how the exhibit combined actual garments with sketches, fabric samples, inspiration books, and videos that showed the processes of making the garments and accessories. After visiting the historic part of the Isabelle Stewart Gardner palace, we zipped back to Salem for a highlights tour at the PEM. 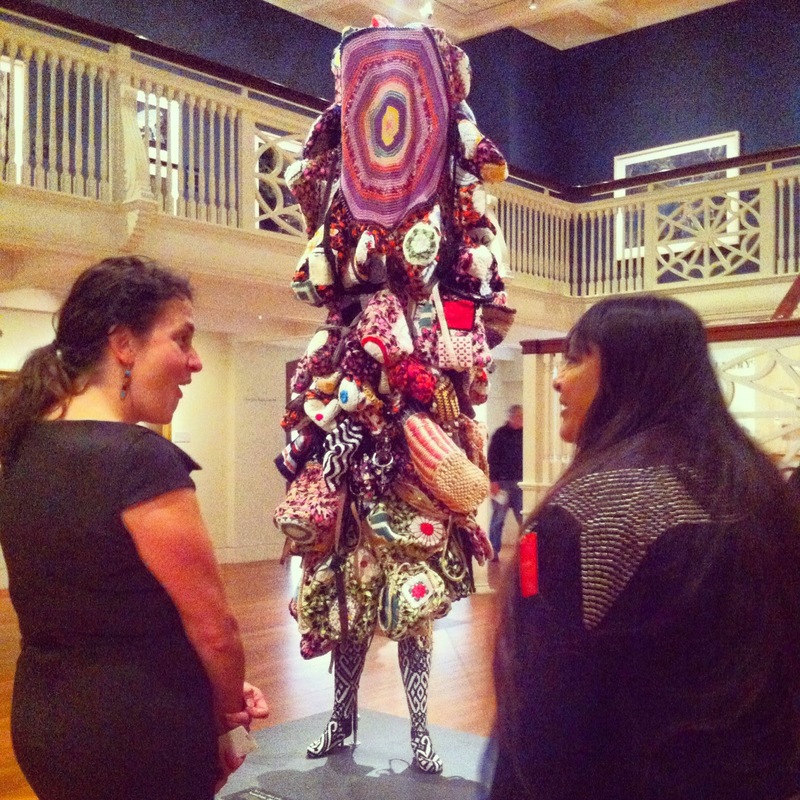 One of the many highlights was getting to see a Soundsuit by the amazing artist Nick Cave. It turns out that Cave was one of Patricia's mentors when she was a textiles student, and she shared some great stories of her time with him. The next day was the big meeting day. 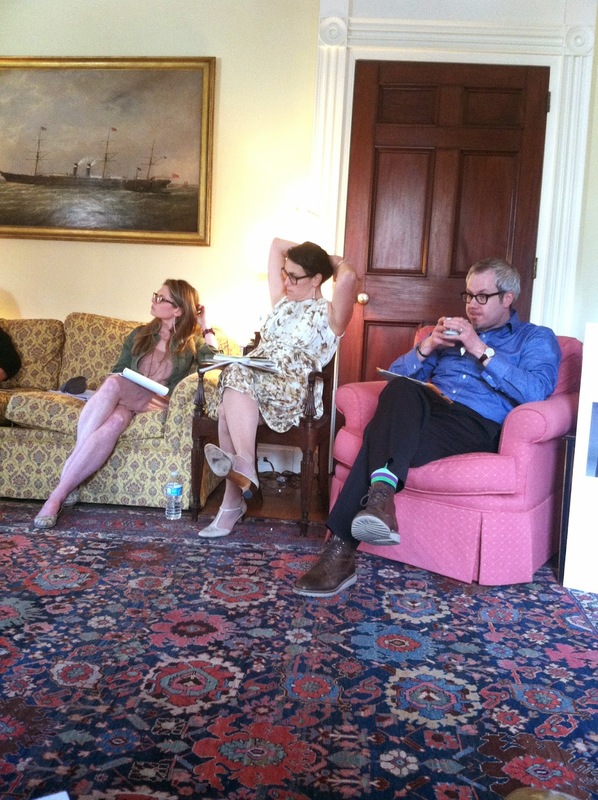 We began with overviews, and then went right into discussing how to strengthen the show. We want this to be the revolutionary exhibit that it can be. After our meetings ended at 4pm, we were gifted with the amazing opportunity to visit the ocean. I need to remember to pack tobacco from now on for moments like these, but thankfully, Patricia brought cornmeal, and shared. It was a powerful moment for me personally. I gave thanks for what the ocean represents to me now and what it represented to our ancestors in the past - a source of power. Before going out on a boat in a body of water, you give tobacco to the water spirits to ensure a safe trip. The water world has been good to me, even though I can't swim and am deathly afraid of drowning. It's almost as if it has taken care of me. I took time to give thanks. 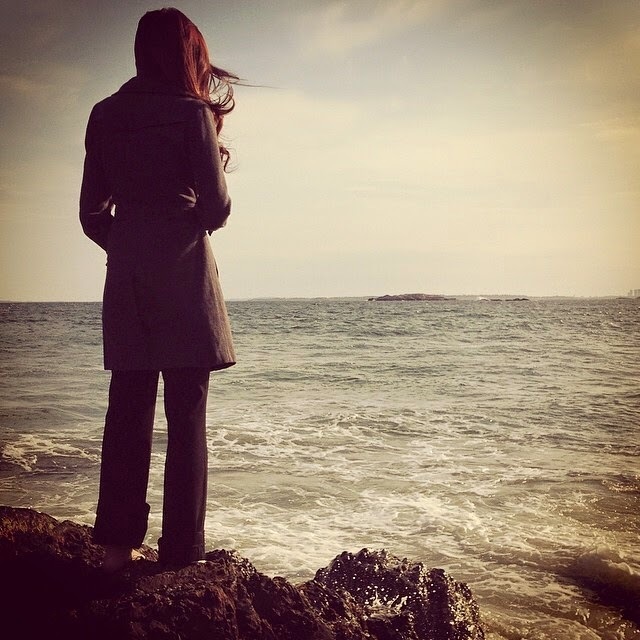 I am often on trips alone, and I feel the spirit world protecting me. This relationship needs to be nourished. I must respect it and take time to ground myself and always give thanks for these safe beautiful journeys.